A rugged bag built for easy transport. 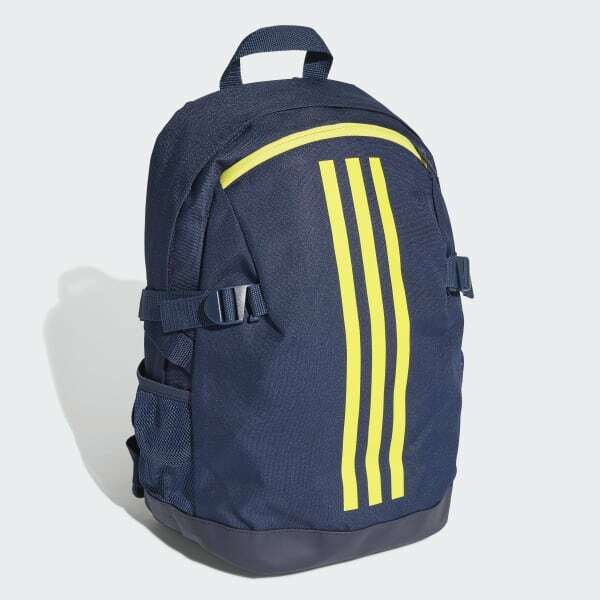 They'll stay on the go with this durable backpack. 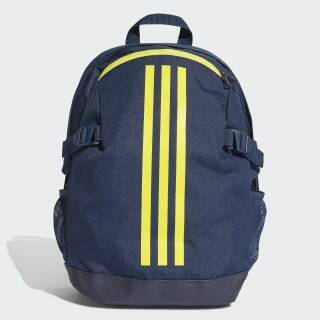 This bag has exterior pockets for kids' essentials and water bottles and an interior compartment for their laptop. The padded shoulder straps adjust for a custom fit, and chest and compression straps stabilise the load.